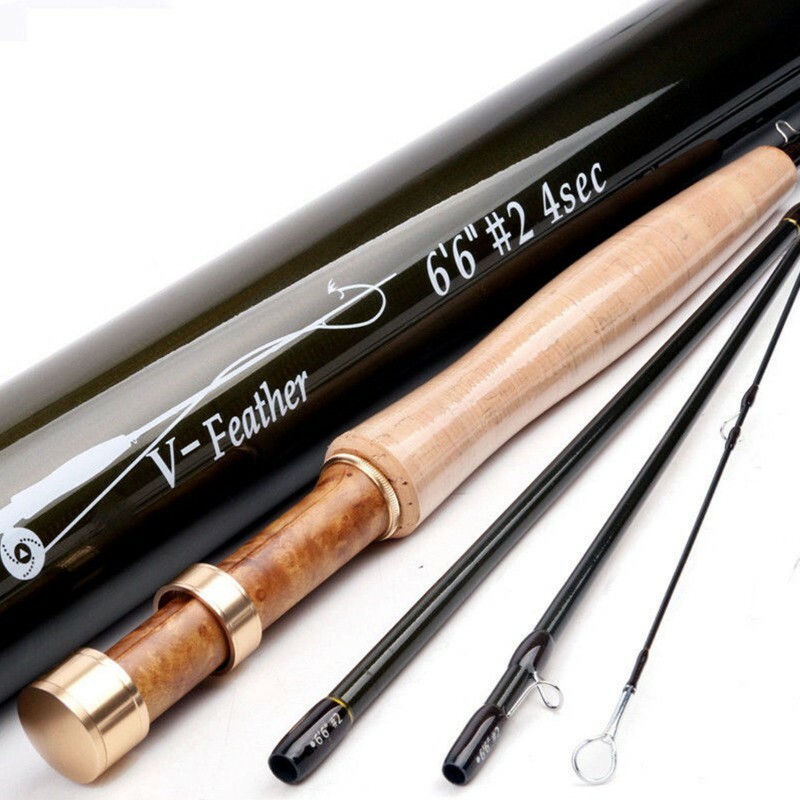 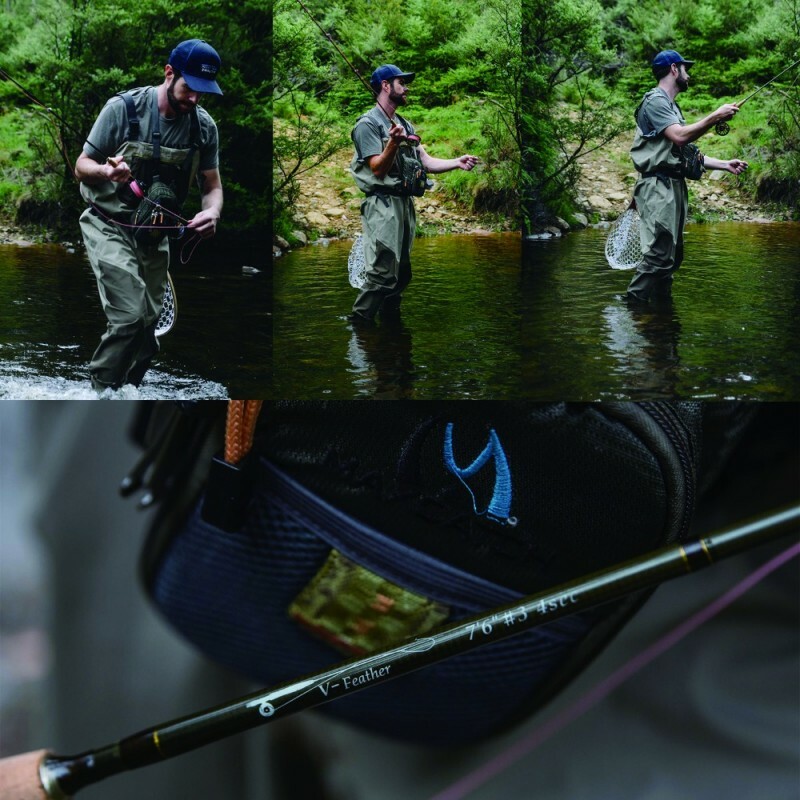 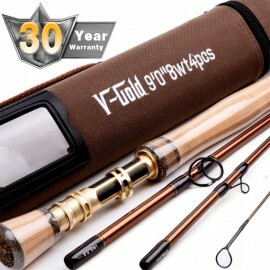 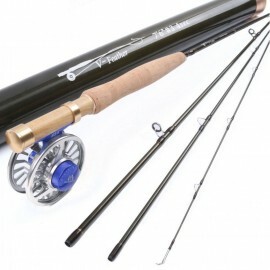 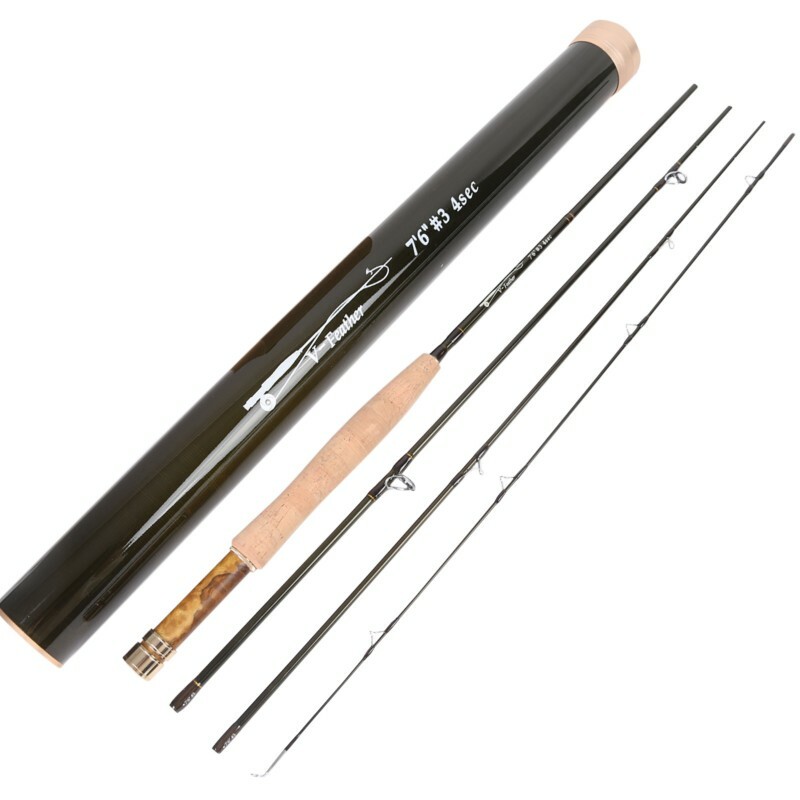 Conquer the small, fast-flowing mountain streams and quiet backwater brooks with the Maxcatch “V-Feather” Fly Fishing Rod, the quintessential fly rod for those among you who crave a lightweight, well-balanced rod than can easily provide you with the finesse and accuracy that is required when fishing small streams out in the wilderness. 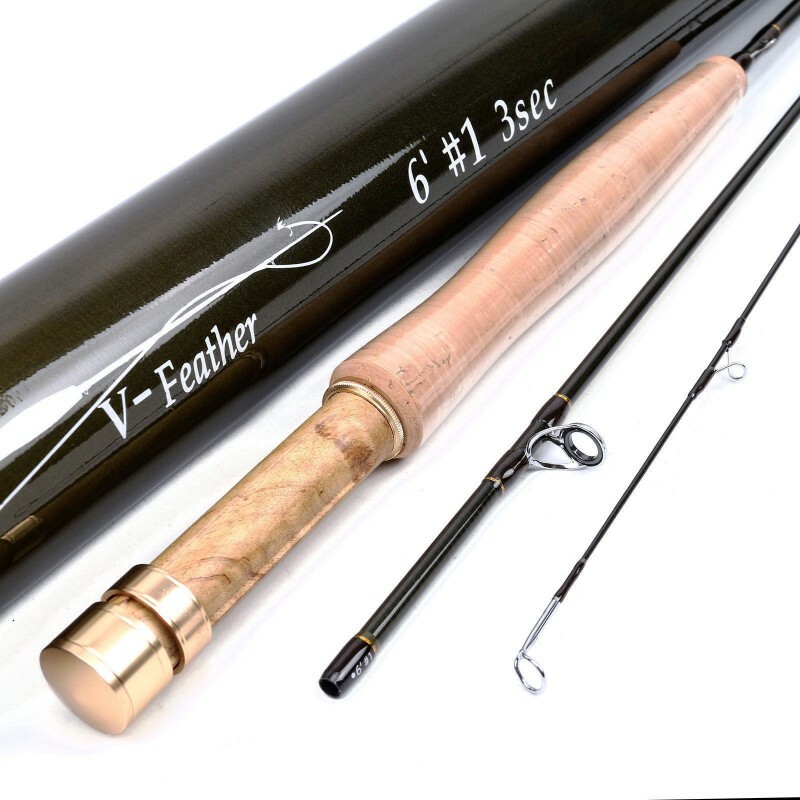 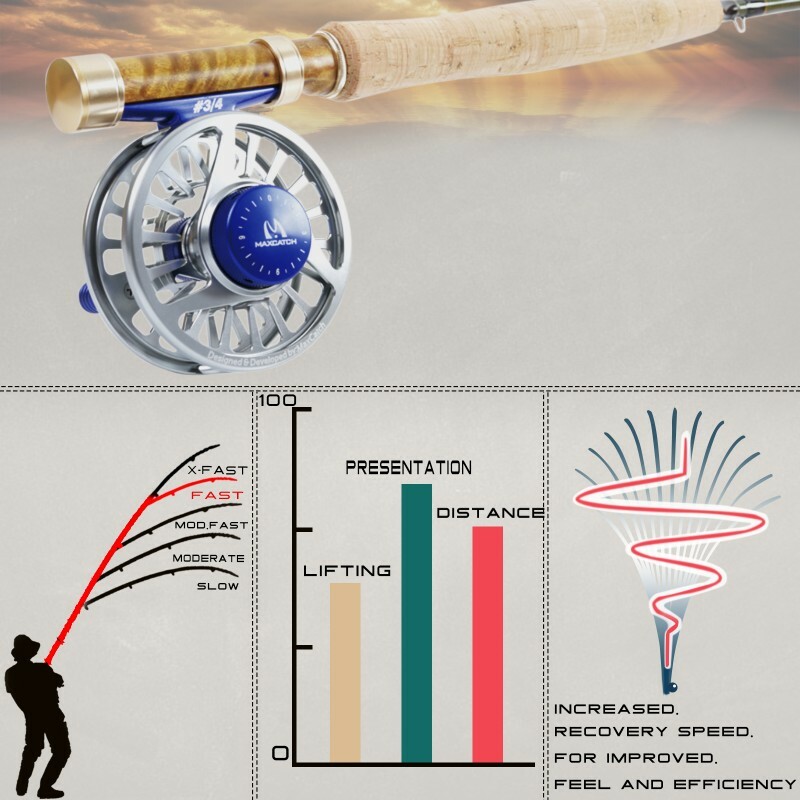 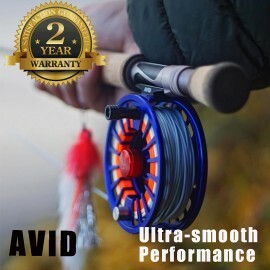 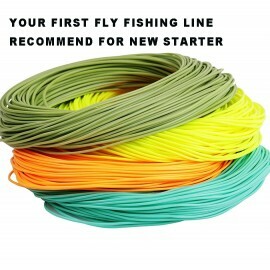 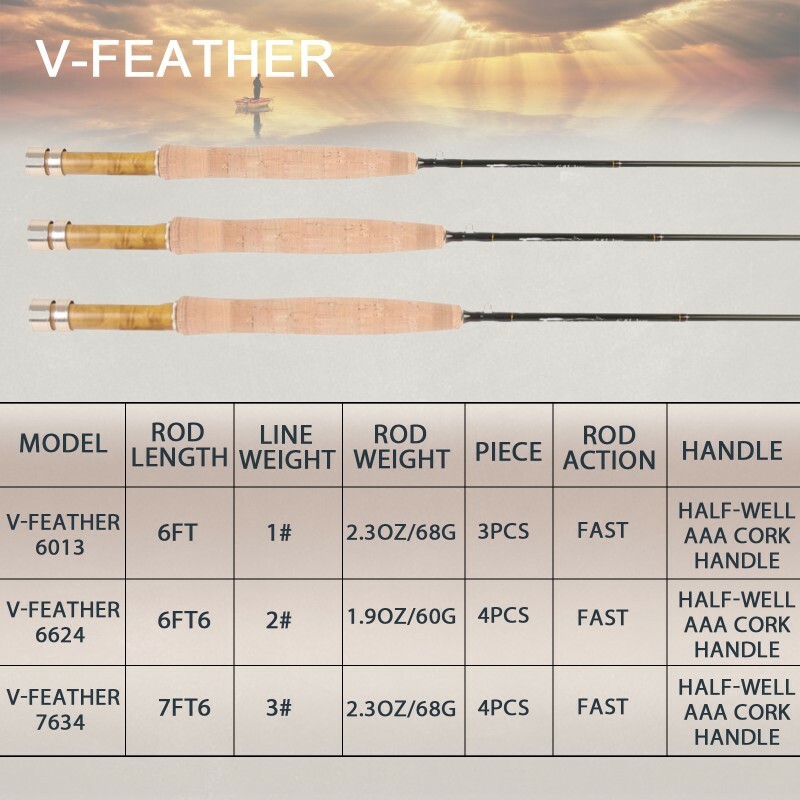 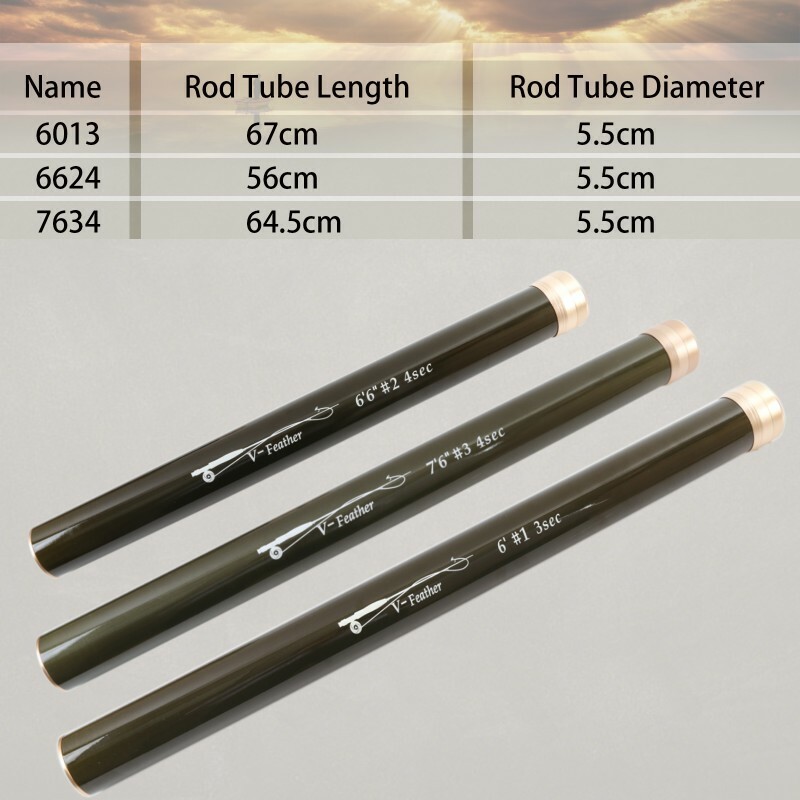 We know just how important lightness than accuracy is to those of you who adore small stream fly fishing, which is we have incorporated all of our most high-tech, lightweight materials into the “V-Feather”, including: graphite IM10 / 36T South Korea carbon fiber, AAA Grade half-well cork and hard chrome, all to ensure that your getting a rod that weighs a staggering 2.3oz. 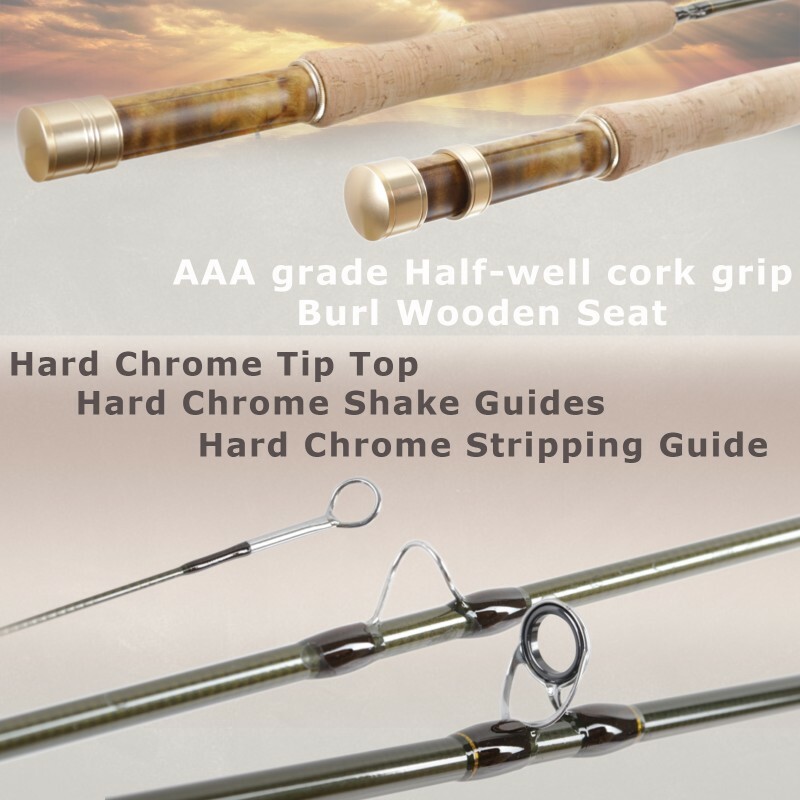 / 68g!